Beginner, social player or competitor? 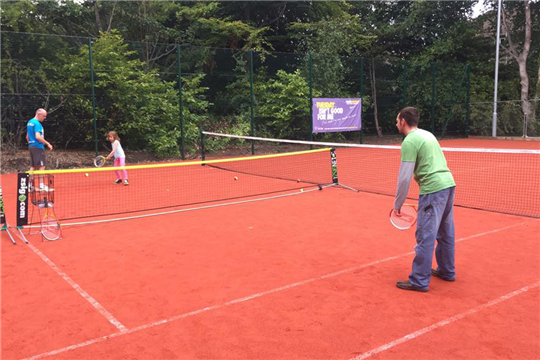 Whether you’ve never played before, you play tennis socially or play competitively, you’ll get a warm welcome at MTC and you’ll love our four stunning artificial clay courts, installed during 2015. 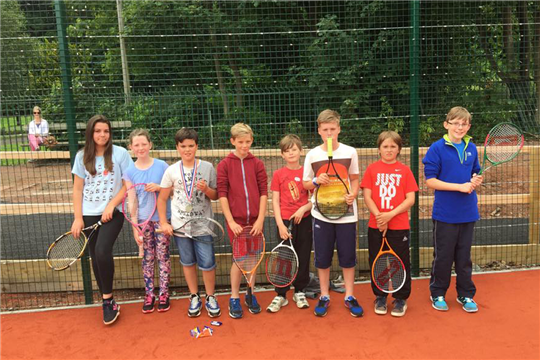 MTC operates in partnership with East Lothian Council and Enjoy Leisure and the courts are available for everyone in the community to enjoy. 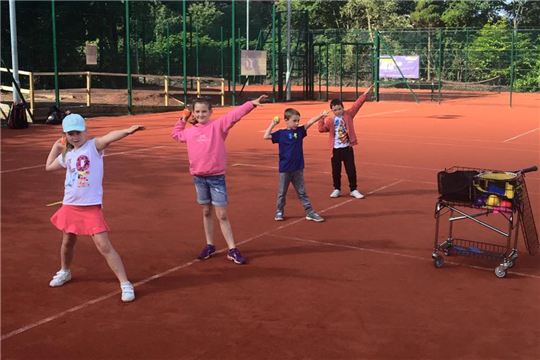 MTC welcomes players of all ages and abilities with a range of activities and coaching to suit everyone, from ‘tots’ to juniors to adults, there’s something for every level. From 2018, the option to ‘pay and play’ became available via our online booking system - see the Bookings page for more details. Tennis is one of the world’s most popular sports – millions of people play it and it’s easy to get started. From kids to seniors, it really is a sport for all. 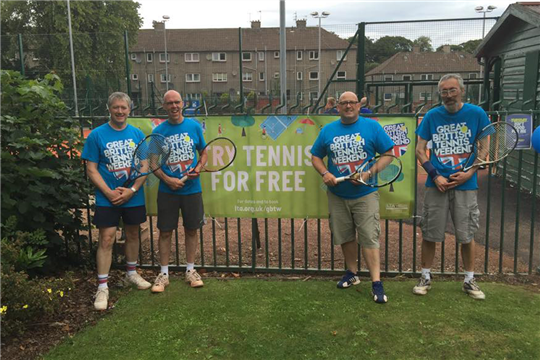 Aside from helping you keep fit and stay in shape, tennis is a great social sport. There are real benefits in introducing children to the sport of tennis too. We love to meet new people at MTC, so come along and try us out - it's ace! You can join right here on our website and start enjoying the benefits of being a member.